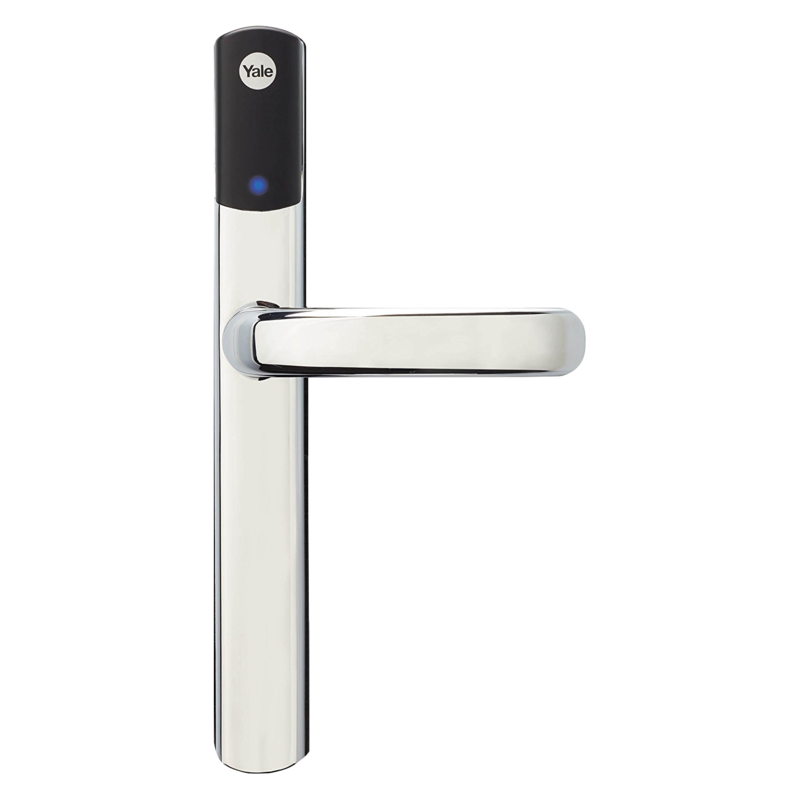 The Adams Rite Shine.99 digital door lock is a stylish and robust access solution for glass door entrances, making it ideal for use in small to medium businesses and office. 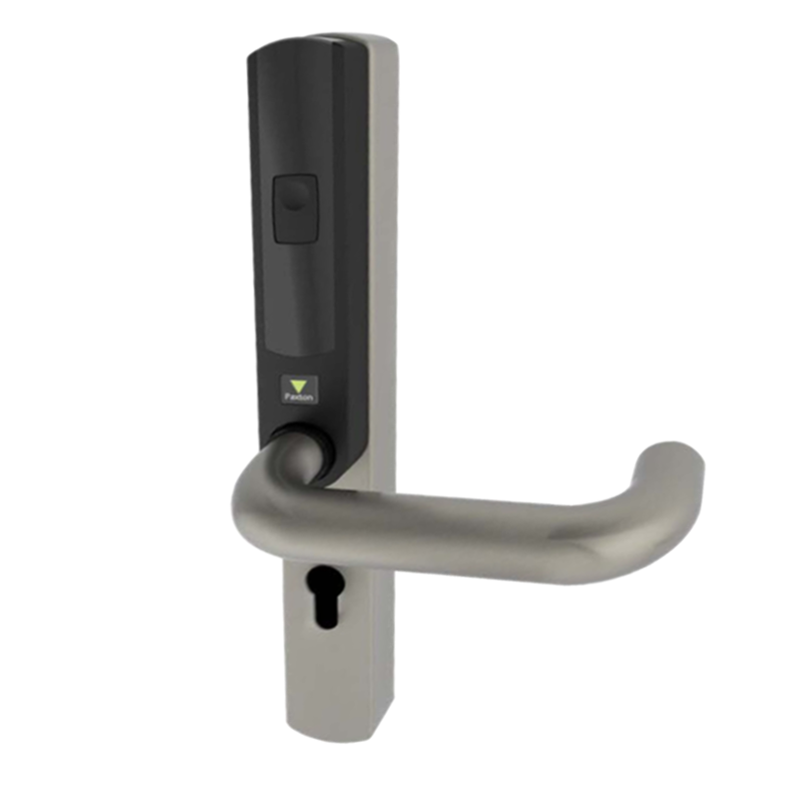 The clip style attachment makes for easy installation as no drilling is required. 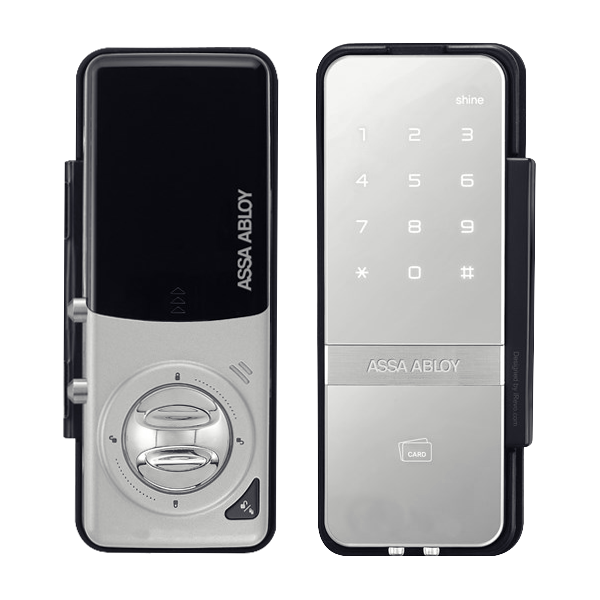 The magic mirror display only illuminates the keypad when touched. 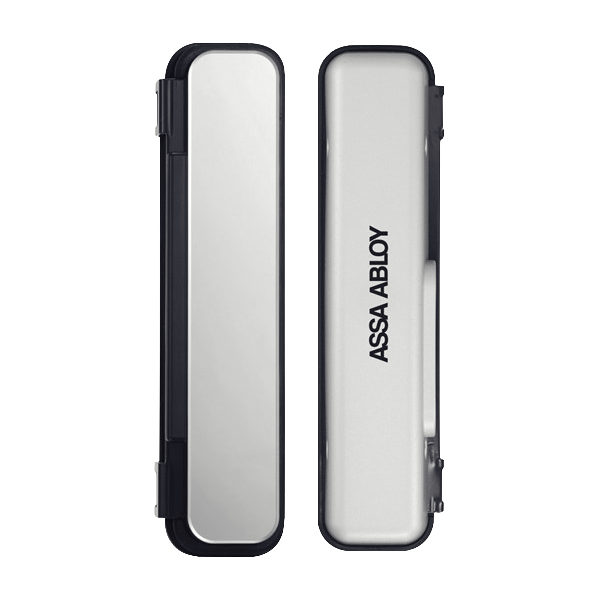 This sleek and stylish feature is not just for aesthetics, as the mirror surface allows users to check behind them first before keying in the code. 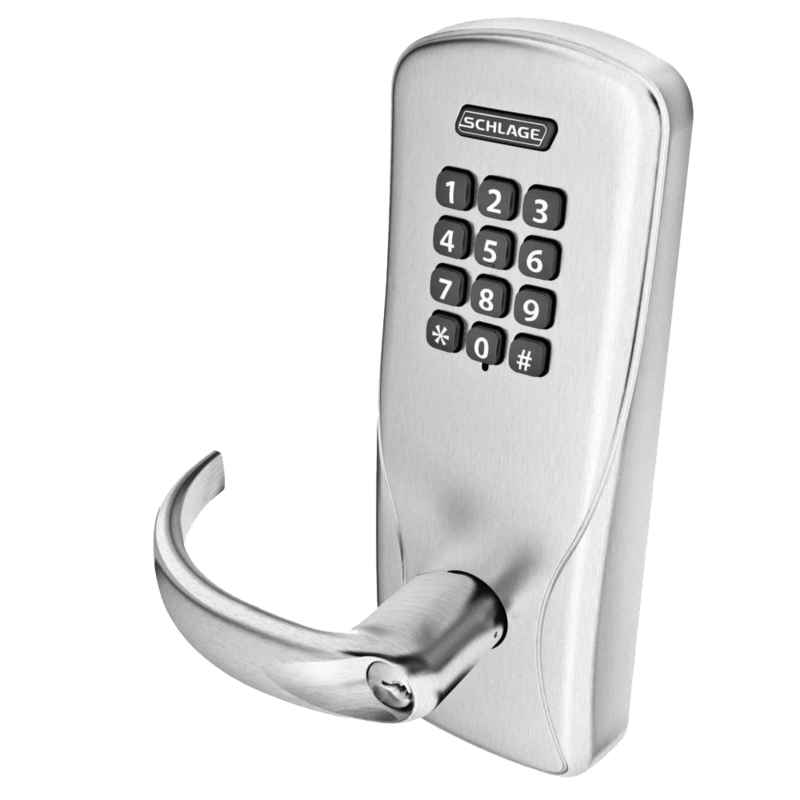 To further protect your PIN from exposure, the Shine.99 digital lock also allows users to key in fake numbers before or after entering their PIN code. 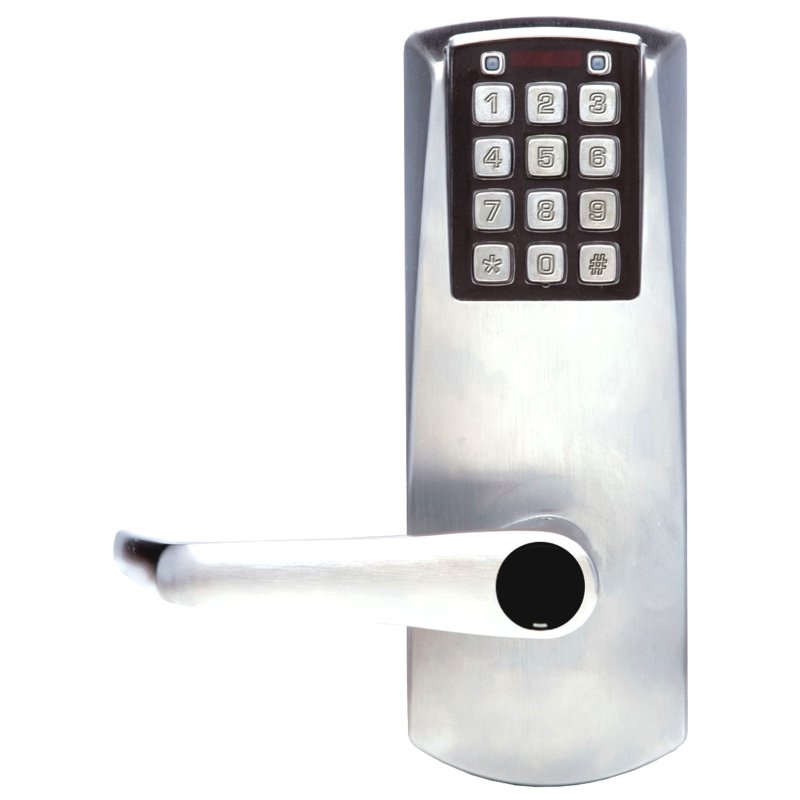 This unit is suitable for use on single glass door entrances with a thickness of 10-12mm. 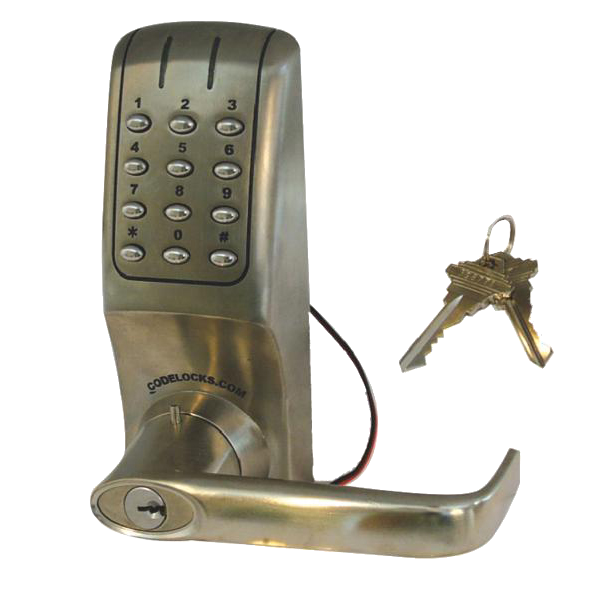 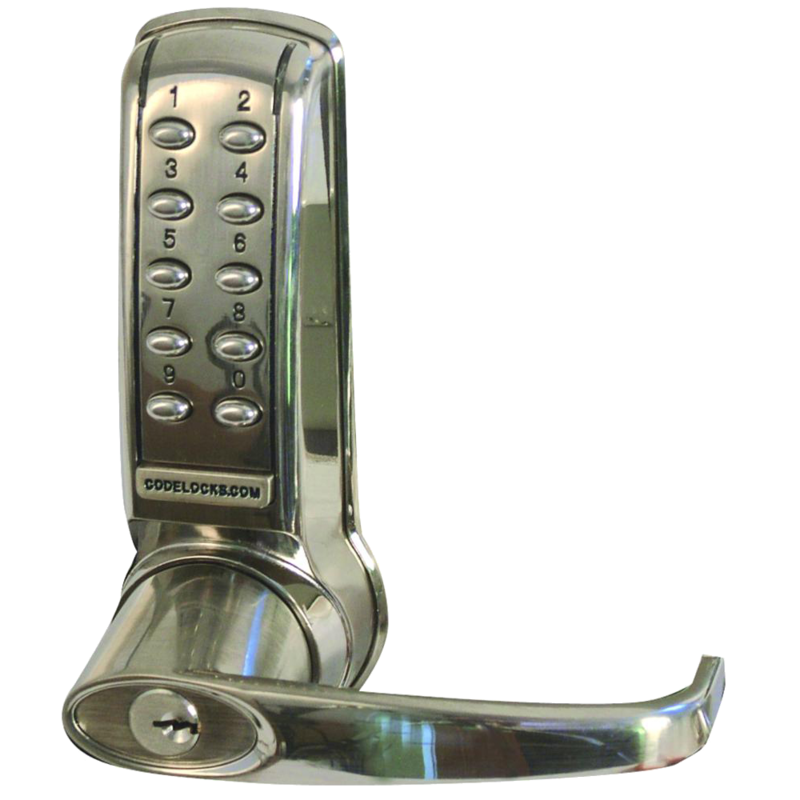 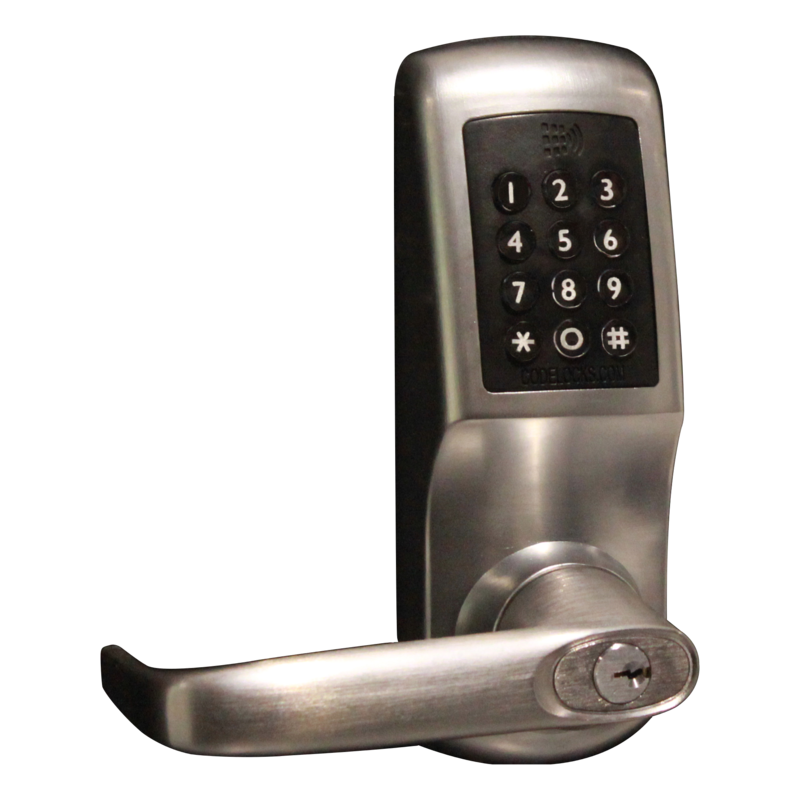 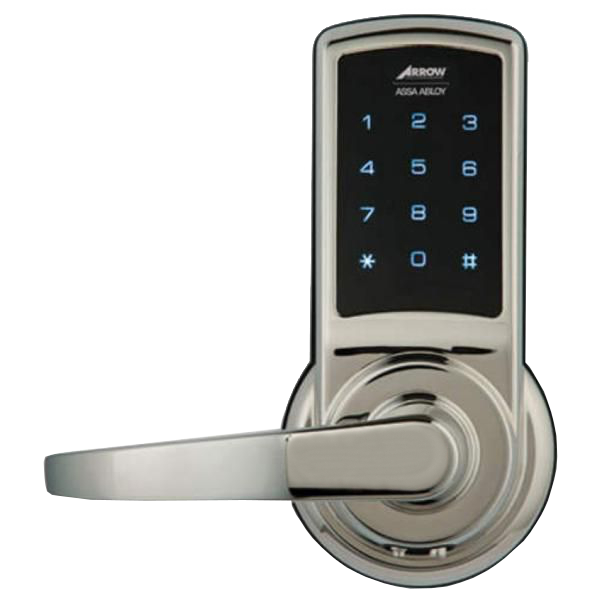 The optional strike accessory (BGShine.99) enables the Shine.99 digital door lock to be used on glass double doors and is available for purchase separately. 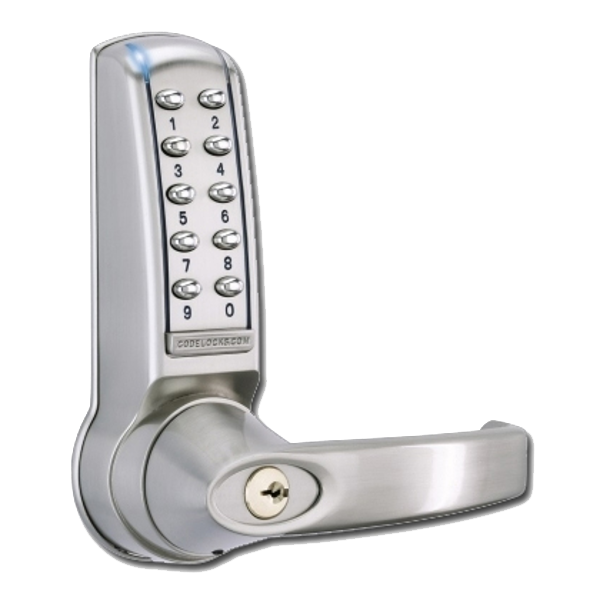 Matching strike to suit Adams Rite Shine.99 motorised digital lock to allow use on double doors. 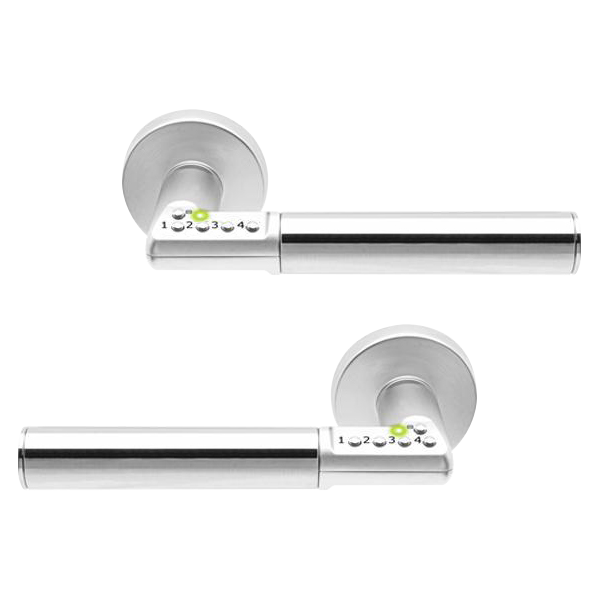 The clip style attachment makes for easy installation as no drilling is required. 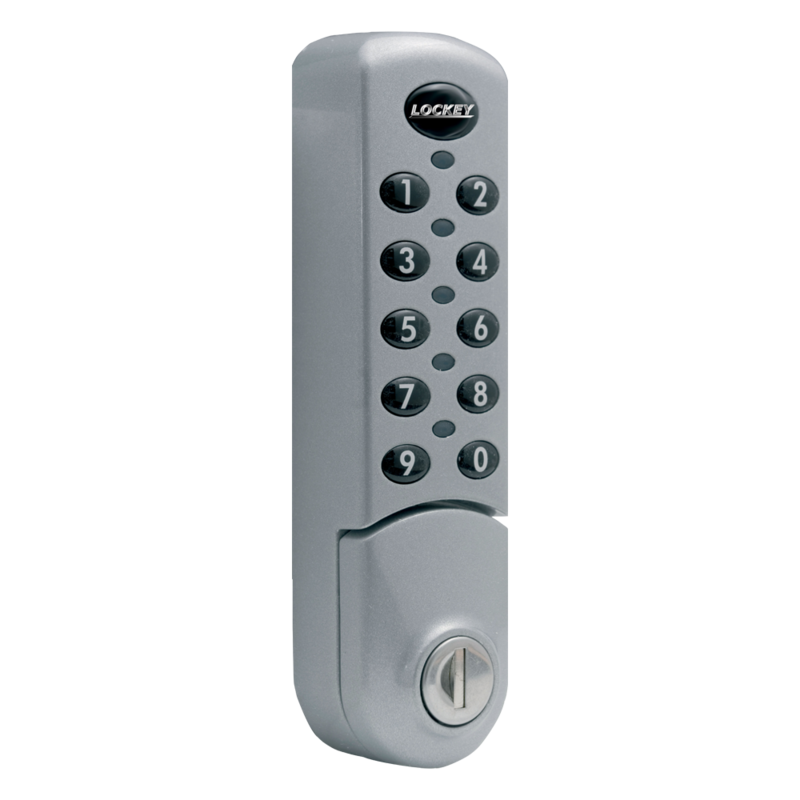 Suitable for use on glass double doors with a thickness of 10-12mm. 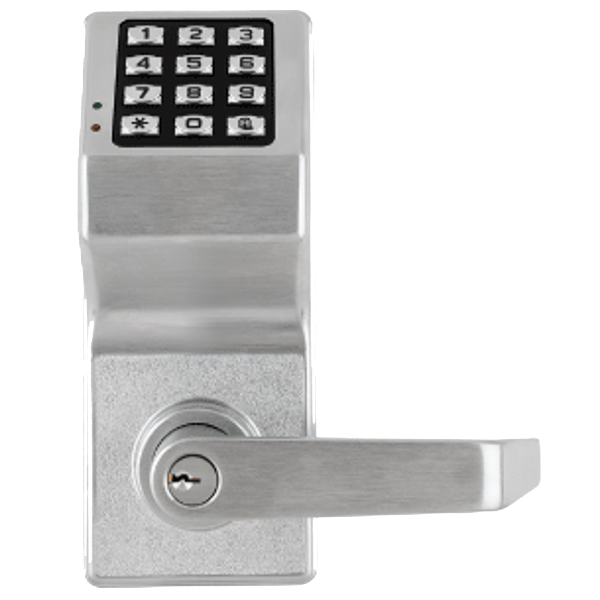 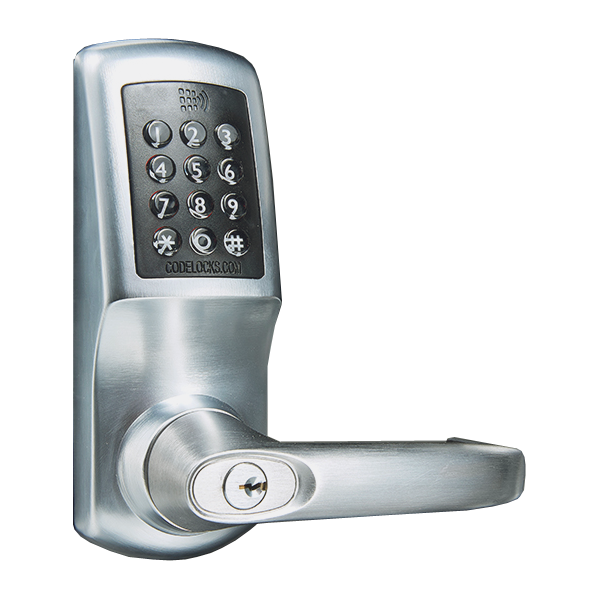 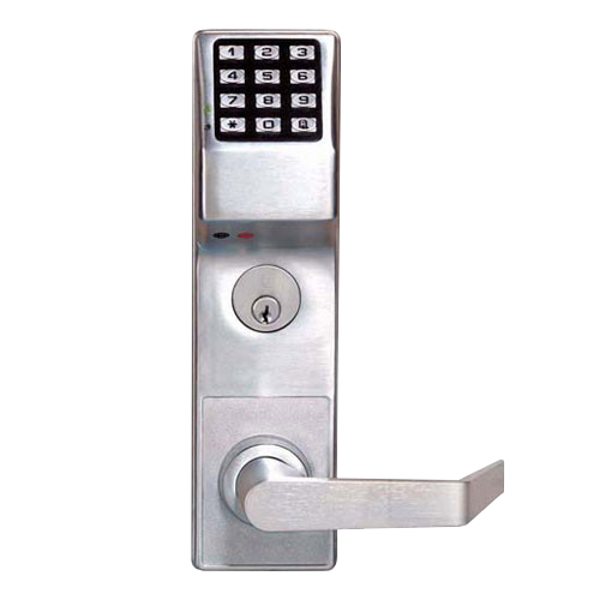 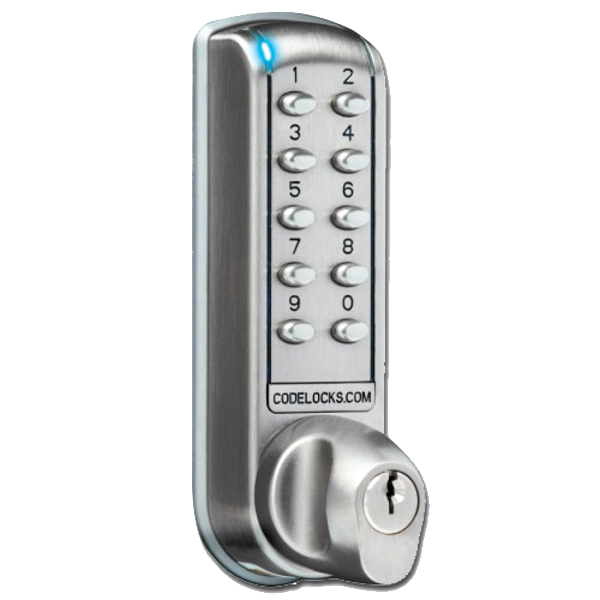 The Trilogy DL3500 26DEX by Alarm Lock is a high-security electronic mortice digital lock with audit trail & timed locking. 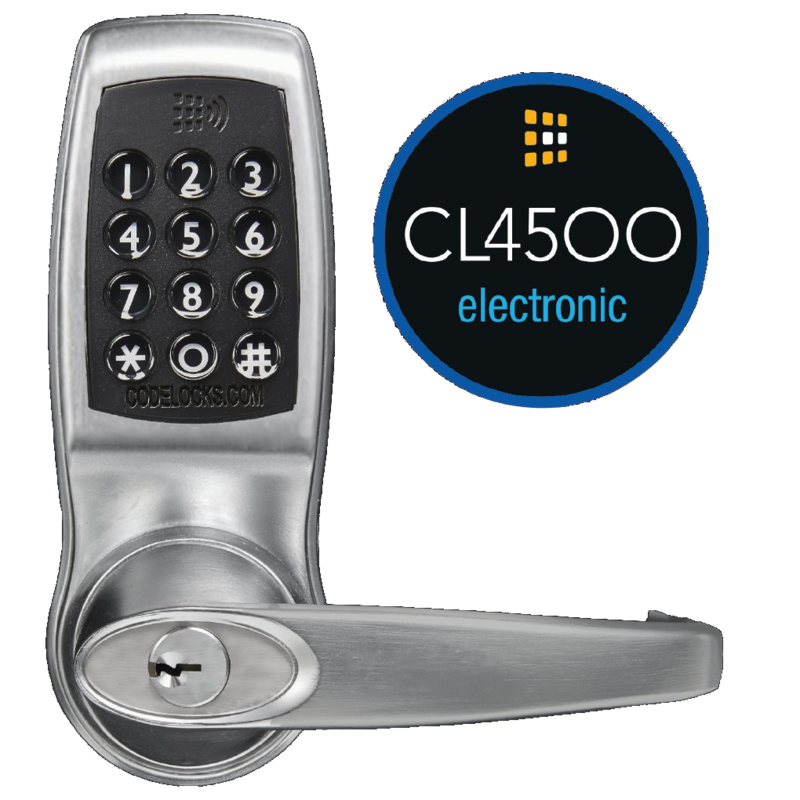 It allows for 300 user codes and 40,000 event audit trail, with a battery life of 80,000 cycles. 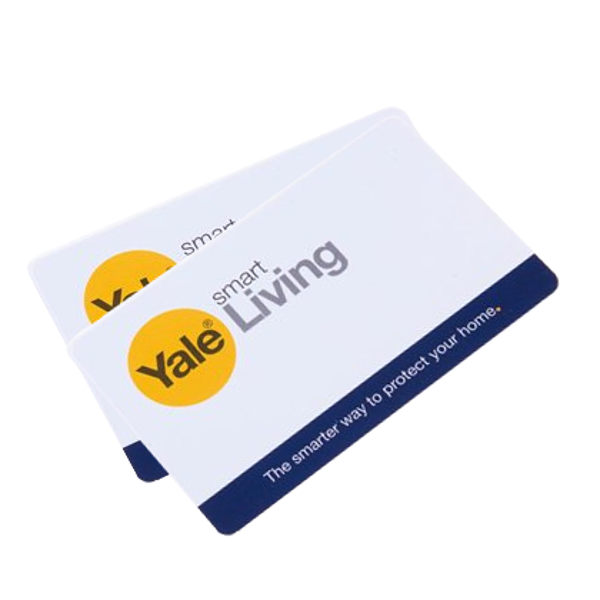 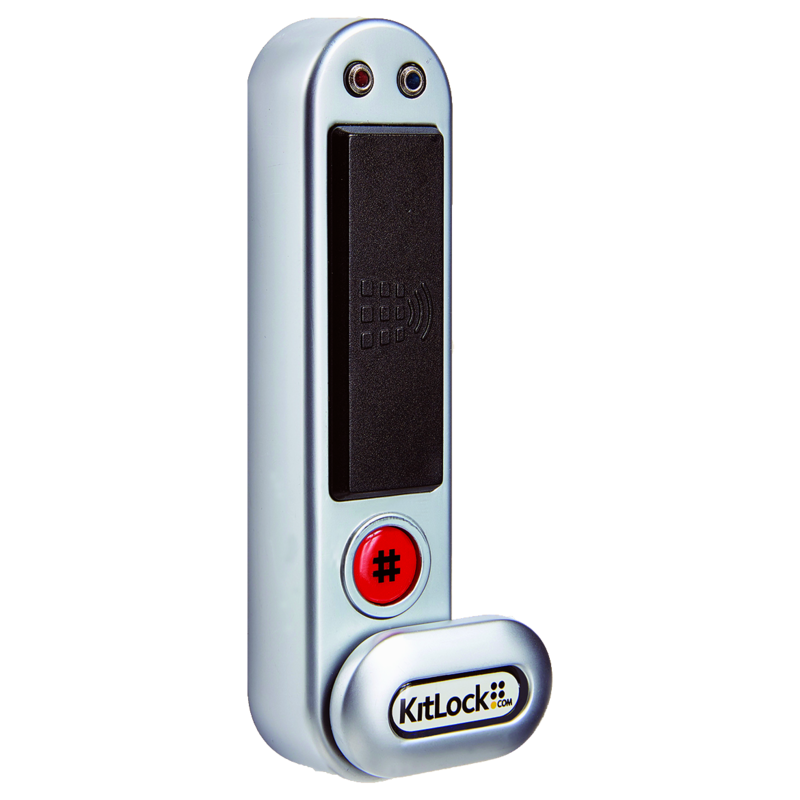 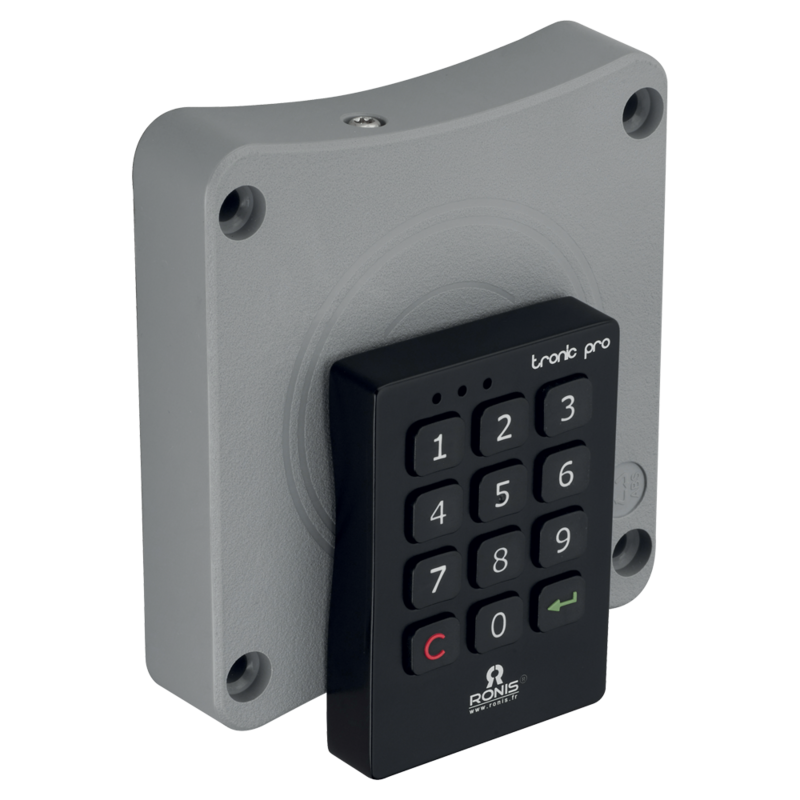 This reversible, weatherproof unit is designed to suit a DIN standard Lock (not supplied), it supports up to 500 scheduled events such as lock and unlock, and can be programmed either manually or via a Windows PC.